It's a different time in the industry. Victor was a very personal project for me and I wanted to be in charge of every single little thing. I feel like I could have done a better job, for sure, but it gave me what I needed at the time. But to make a follow-up album today? I don't know. That said, I probably have enough material for three or four solo albums. I listen back to the stuff I've been doing every now and then and I love the songs and then I hate them. It feels kind of meaningless because I'm not locked into anything anymore. In addition to the Alex Lifeson interview, the issue includes an article titled Natural Science which profiles the band's early 1980s era, focusing on the making of the Permanent Waves and Moving Pictures albums. 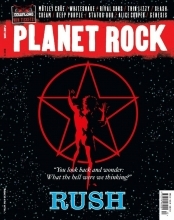 There's also a short sidebar article titled Mystic Rhythms which highlights 8 Rush deep tracks. You can get more details and order a copy of the magazine at this location. London, Ontario was the host city for the 2019 Juno Awards earlier this month, and as part of its Junos coverage, CBC Music aired a TV special titled London Calling which tells the story of London's music scene. Rush's Geddy Lee was interviewed for the documentary, and is seen discussing the late musician-turned-producer Jack Richardson in this clip from the show. Richardson produced Max Webster's Universal Juveniles album on which Rush made a guest appearance performing on the track Battle Scar. The entire episode is now available for viewing on YouTube. Geddy comes in at about the 8:15 mark, but there's no additional footage of him that wasn't already in the preview clip. 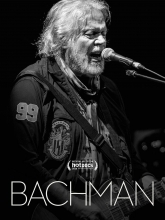 Bachman - the 2018 documentary on Canadian singer-songwriter and founding member of Bachman-Turner Overdrive, Randy Bachman, was released on video and streaming services this past Tuesday and is now available for purchase via Amazon and other outlets. The film showcases Bachman's life as an iconic Canadian musician from his early days, to his time with The Guess Who and Bachman-Turner Overdrive up to the present day. It features archival footage and new interviews with friends, family and fans including Rush's Alex Lifeson, along with Neil Young, Chris Jericho, Peter Frampton, Buffy Saint-Marie, Tal Bachman, Fred Turner, Paul Shaffer and others. The official trailer for the documentary can be seen at this location and features Alex Lifeson at about the 1-minute mark. The documentary initially premiered at the Hot Docs Film Festival in Toronto last year. For more information visit the Farpoint Films website here, and the film's Facebook page here. YES frontman Jon Anderson is currently on tour with his new solo album 1000 Hands and took some time out to talk with Rock Reporter Cyndy Drue for Classic Rock Archive back in February. At one point he talks about YES' 2017 Rock Hall induction and how Geddy Lee's performance with the band on Roundabout was "brilliant". You can watch/listen to the entire interview at this location, and the part where he mentions Geddy comes in at about the 4:45 mark (thanks RushFanForever). 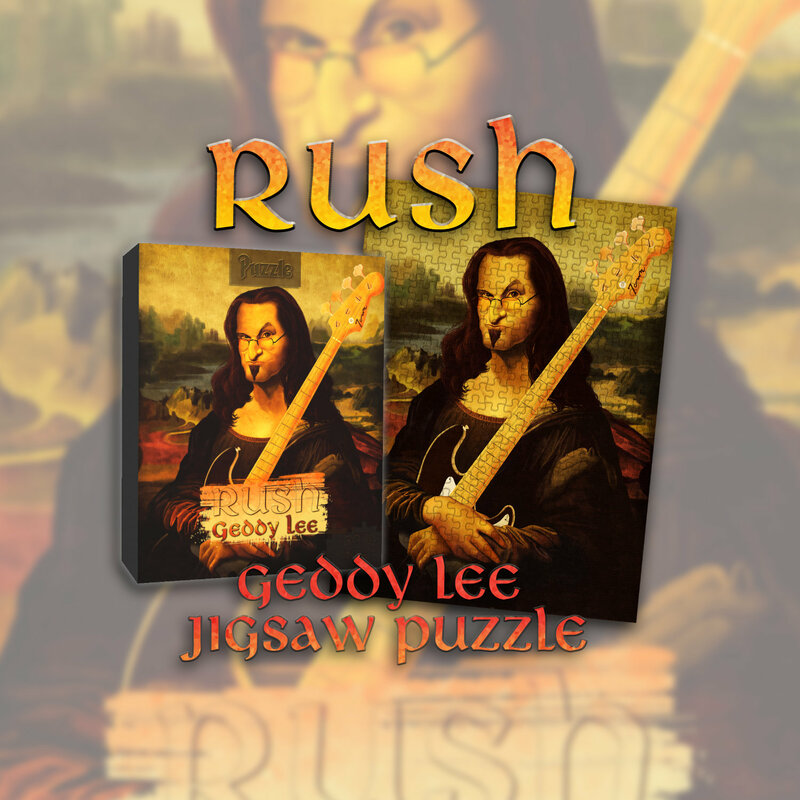 The folks at FANTOONS have added a new item to their line of official Rush merchandise; they now have a Geddy Leesa jigsaw puzzle available for purchase. You can check it out along with all the rest of the FANTOONS merchandise via their Etsy store, and keep up on all the latest deals and new merch by following them on Facebook and Twitter. Back in 2014 a few diehard Rush fans who were inspired by Rush's many charitable donations over the years, put together the 501(c)3 charitable organization Overtime Angels with the goal of helping individuals in need that might not be able to receive help from large charitable organizations. The organization will be hosting their third annual RushCamp event/fundraiser over Labor Day weekend later this year. This year's event will take place from Friday, August 30 to Sunday, September 1st at Independent Lake Camp in North East Pennsylvania, and feature performances by David Barrett, Brandon Dyke, Solar Federation and Second Contact. 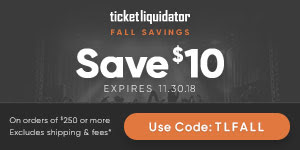 Tickets are now available at this location. For all the details visit the Overtime Angels website and check them out on Facebook, and check out their newly-released video they filmed during last year's event here. There was a brief Rush 2112 reference on the latest episode (Season 4, Episode 2 - Arousal Template) of the Showtime drama Billions. 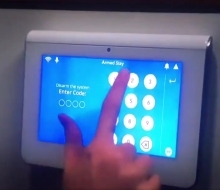 During one scene, Taylor punches in a 4-digit access code into a keypad to open a door, and the code is - of course - 2-1-1-2 as seen in this tweet. Billions Showrunner Brian Koppelman is a huge Rush fan, and this is not the first time the show has included a Rush reference; last year in episode 9 of season 3, Axe and Taylor spend a portion of one scene debating which is Rush's best album as seen in this post.